Friends & Whanau brings a Soundclash of monumental proportions. 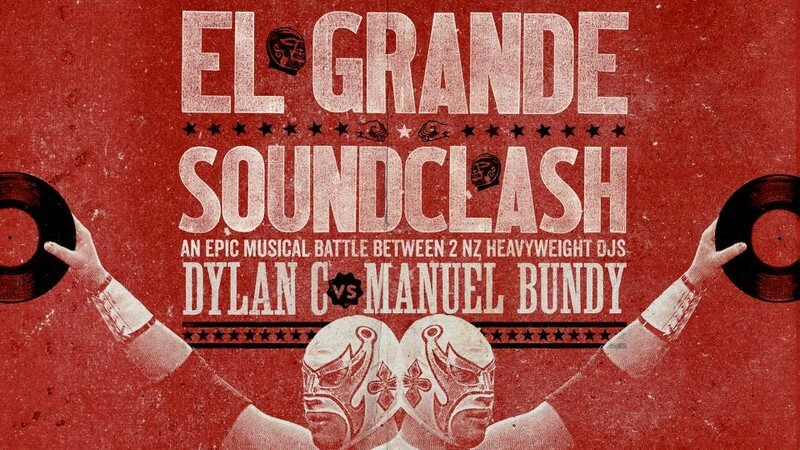 Two of New Zealand’s baddest djs, all round super nice fellas and legends of Auckland music scene get into a music battle which the winner will definitely be the punters. Manuel “Manny Styles” Bundy and Dylan “Te Puke Baddest” Chase will be going face to face or tune to tune on a night not to be missed. Support from Hudge, Bobby Brazuka & TDK.